Off of a bike I bought. 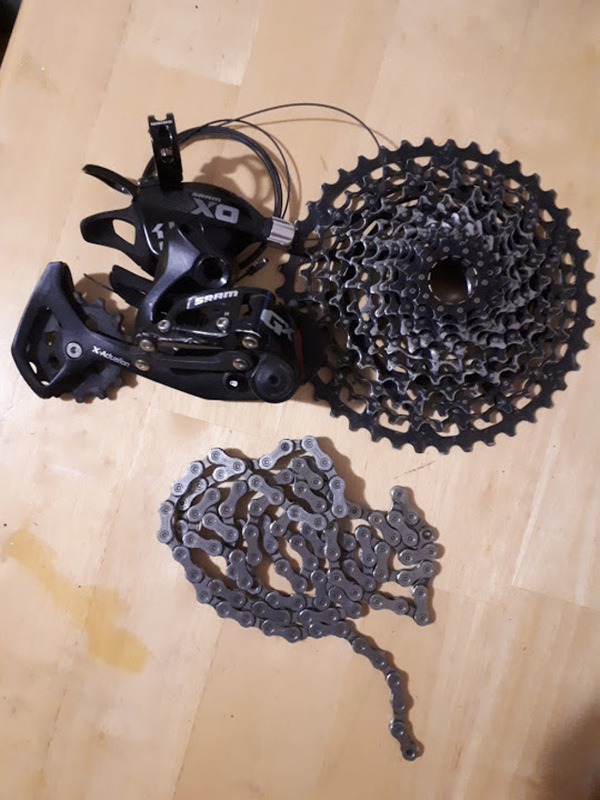 Shimano SLX HG601 chain, no quicklink. Everything in great shape, shift sharply.